Faribault's #1 Source For Attic Insulation, Injection Foam, Soundproofing, Ice Dam Prevention & More! Ryan Insulation is a dedicated team of insulation & ventilation specialists. All our insulation installers and insulation sales reps are experienced and professional. We keep track of all the latest Minnesota Tax incentives being offered for homeowners who improve the energy efficiency of their homes. If there's a special tax credit or energy rebate we know about it. We strive to improve the energy efficiency level along with the comfort level of your home at the most affordable price. 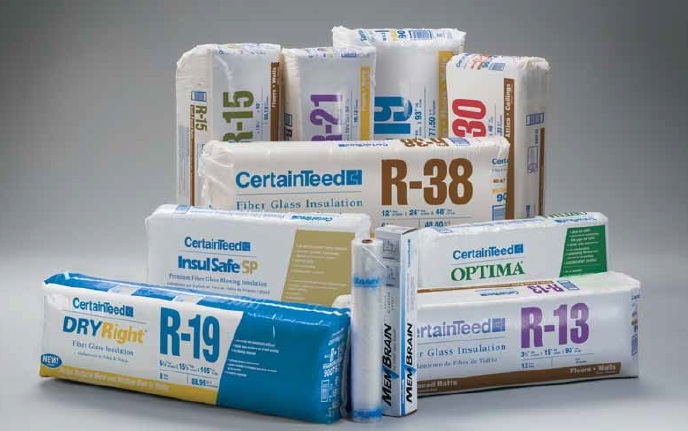 Nobody does a better job at improving your home's insulation R-Values than us. All our work is backed by a protective labor warranty along with any manufacturer's warranties. Every job we finish is protected by both Ryan Insulation's Labor Warranty & Any Possible Manufacturer Warranties.